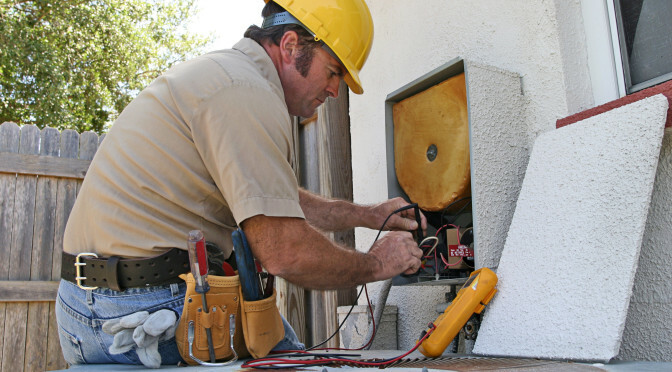 A Bonded and Insured Electrician means your job will be done correctly and safely. 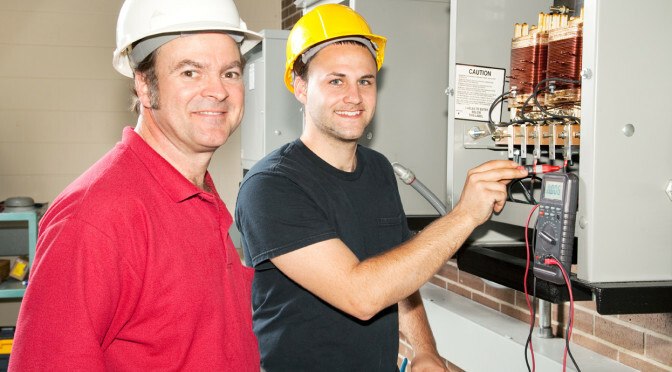 Not only is hiring an unlicensed electrician illegal, it also puts you and your family at great risk. Always use licensed & insured contractors.